Achieving Perfect Nails with Gel Tip Extensions - Cherry Colors - Cosmetics Heaven! The secret behind many of the Instagram posts featuring the most perfect-looking long nails you’ve ever seen is out: those nails are fake (well, partly fake) because they have gel tip extensions. Most women struggle to grow their nails; now they no longer need to experience that because gel tip extensions can create sophisticated long nails that can withstand any type of bedazzling and styling they have in mind, says a representative of Bedashing Beauty Lounge, the best nail salon in Abu Dhabi. The gel tip extensions are perfect for those who simply can’t grow their nails long enough. If you’re a nail-biter or you tend to always chip your nails, then this is the solution for you. Gel tip extensions don’t go over the entire nail; they are only placed on the end of the nails. They always look flawless because a nail technician meticulously chooses the extensions so they fit every client’s specific nail shape. After fitting, the extensions are “affixed” to the original nail. There’s quite a process involved to ensure that they won’t fall off easily and they look like they’re really your natural nails; special glue or adhesives are used. After that, the extensions are trimmed to the length of your choice before they are buffed into the flattering shape you want. 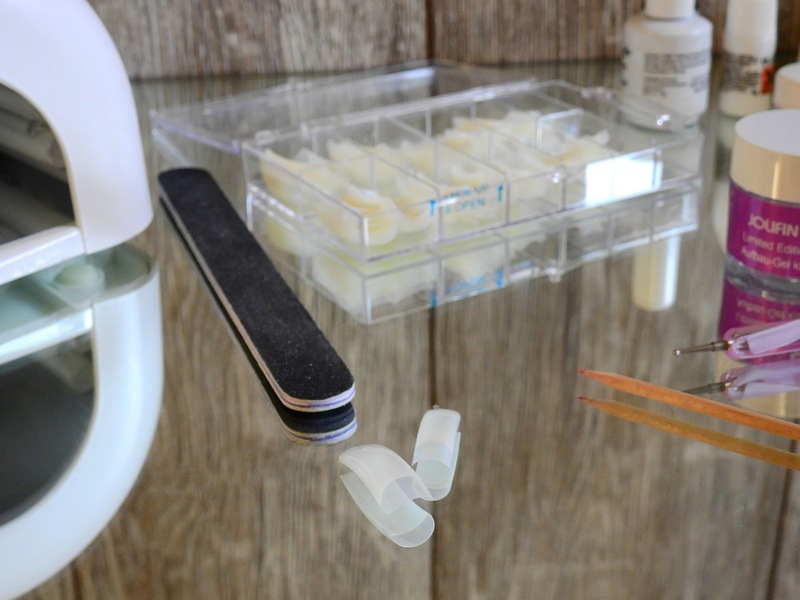 When the gel tip extensions are properly in place, you’ll be asked to place your fingers in a UV machine or LED lamp that will “bake” or cure the gel tips. 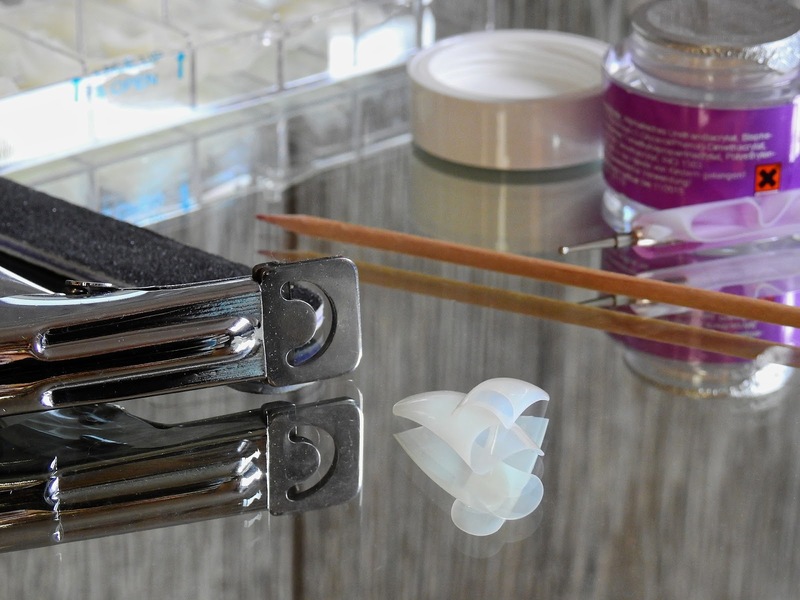 To ensure thorough “baking” that will prevent the gel tips from coming off easily, as well as strengthening original nails, a clear coat of gel nail polish is applied onto the original nail and tips before being taken for another round under the UV nail machine. That’s just the nail prepping stage; it’s the most important stage of the process because it must to be done precisely to ensure long-lasting results. If the nail prepping isn’t done correctly, the extensions will fall off sooner than they should, and that’s going to be a waste of money. Now, the extensions will grow with your nail, but after some time, they will fall off. However, if you want to change your nail design before that happens, it’s imperative to have the nail technician remove it for you so your real nails will be in good shape for the fresh set of gel tip extensions. 1. Choose a design that will preserve your nails’ beauty even when they’re growing out. Designs that highlight negative space or create clear moons near the cuticles, French tips, and those with scalloping are the best design choices. With these designs, other people won’t be able to tell that your nail design is no longer fresh. 2. Don’t be in a hurry when choosing a nail design. Always give yourself time to really think about what you want. Since gel tip extensions will lastover a month, choosing a design that you know you won’t easily get tired of will make the whole process worth it. 3. Learn how to refresh the design. When your nails start growing out and you can clearly see the growth at the base, you can make your gel tip nails look newagain. Start off by carefully buffing or filing down the bottom edge of the gel nail polish. Once the area looks smooth and even, apply your choice of clear nail polish. Use a tapping motion to add volume to the cuticle area. Getting gel tip extensions to create the nice, long and beautiful nails you want is going to cost more than your typical manicure. But if you get weekly manicures to take care of your long nails and to freshen the design, you will find that gel tip extensions in the long run are the more economical option because they last much longer. 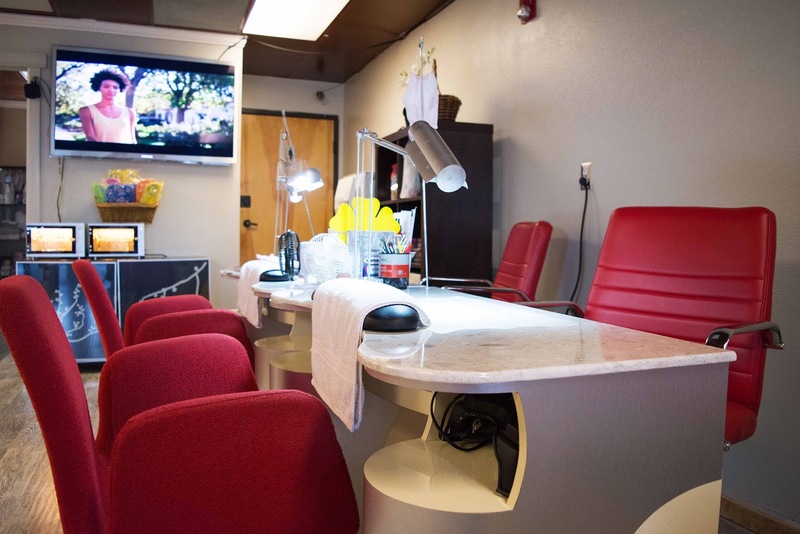 Also, if you don’t like the hassle of making frequent trips to the nail salon, they’re the more convenient solution when it comes to nail design maintenance. All in all, gel nail extensions may be more expensive, but they’re definitely worth the price because if it’s perfectly long nails you want, that’s what you’ll get — plus a few other benefits you’ll surely appreciate.